At Canberra Dental Care we are pleased to welcome two new nurses to our team. Claire has joined us from Sydney as a nurse with some reception work. 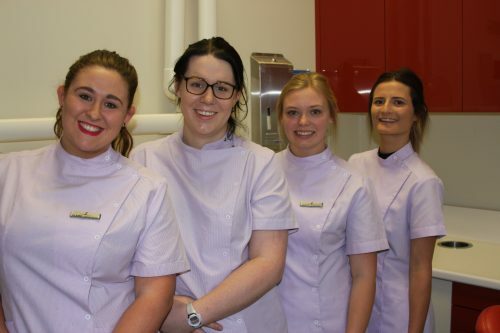 Charlotte has joined us from Wollongong, with a Cert III in Dental assisting.